Join us for our popular breakfast discussion series designed to empower area business, educational and nonprofit leaders to be courageous. 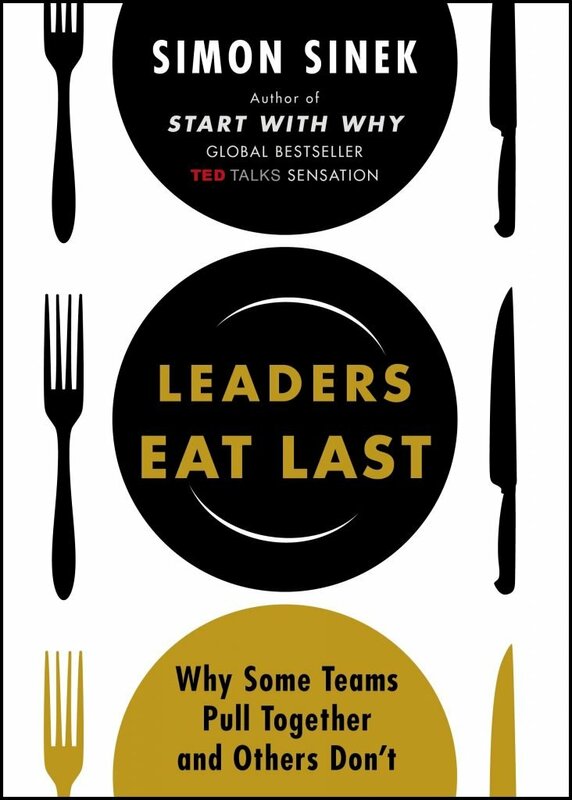 Simon Sinek, whose TED talks are among the most popular, tells us: “Leaders rush headlong into the unknown” and shows us how to become leaders others will follow. Come for one session, some sessions or all; each is a “stand alone” lesson drawn from this inspiring “how to” book. LGH dues-paying members attend free! Need to register for or renew your membership? Click here. Each session is “stand alone” and reading the book is not required. However we recommend that you read the book and attend as many sessions as possible to take full advantage of this popular series. Questions? Please contact Jernelle Lavinier at 860.206.5074 or jernelle.lavinier@leadershipgh.org.